maintaining the highest standard of professionalism and credibility. is competent enough to handle all kind of cargo projects. the cost-effective and comprehensive range of ocean freight solutions. Our dynamic warehousing solutions maximize the safety of your shipment and reduce risks. Freightrus offers multitude services to meet your business needs. Being one of the leading logistics companies in Miami our customers rely on our expertise to meet their logistic requirements. Unlike other Freight Companies in Miami, we have the vision to deliver exceptional customer support. In last 20 years, this vision helped us to expand and evolve. We understand every industry has its own transportation requirements, therefore we have developed a comprehensive program to address all different and unique transportation needs. 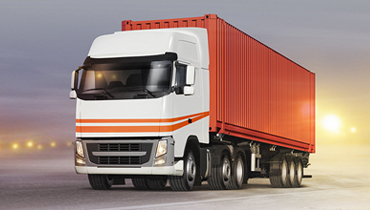 With stability and expertise as prime attributes, we have managed A to Z logistic and shipping needs. Our ocean and air freight services in Miami uphold a world record of timely and secure delivery, therefore, you can rely on us. Amazing service and people. Place unbelievably organized, and extremely good at what they do. I’ll sure recommend. Great customer service! All goods are packaged and handled properly. Fast and reliable service will definitely use again for all my export needs. 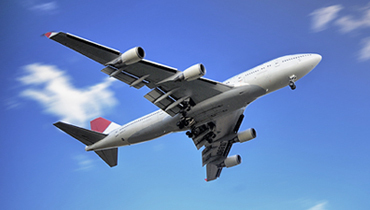 Cost effective and customized freight forwarding services via-ocean, air, and land. Further comprise a huge network, several client-oriented services, and smooth cargo movement facilities this makes us the most preferred freight forwarding and distribution services. Cargo services by Freightrus is team venture, where professionals remain available for your support. No matter whether you have a question related your logistic requirement or want to discuss the service which may suit your budget, our business process and services are here to help you in achieving business goals. No one can handle cross-border consignments better than us. 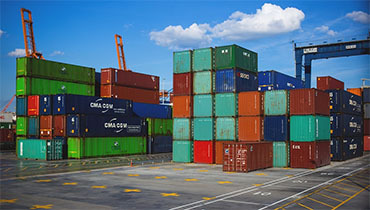 We have a wide network of customs brokerage, compliance and clearance services with the in-depth local knowledge to ensure the expeditious and smooth flow of international shipments from one location to another. Freightrus promotes hassle-free import and export service consultations for valuable customers belonging to different trade and industries. Asides, we also offer services like letter of credit, domestic and international shipping, insurance requirements, exchange rates, a method of customs clearance and others.